Happy February 1st! What?! That blows my mind. You know what else blows my mind? The fact that I stuck with an entire month of the January 30 Day Abs Challenge. Just a reminder, the challenge was to complete ab circuits which were given to us weekly, three times a week and to try to do a plank for at least one minute on the off days. I think throughout the entire month there was only one day where I didn’t do the plank, besides that I stuck with it entirely. What amazes me is how much our bodies can change in just one month. I noticed a significant change in the strength I feel in my abs and not only in my abs but in my legs and arms as well. The circuits involved our entire body which I appreciated so much. If this is what can happen in a month, imagine what could happen during a longer time frame. This was just the push I needed to begin including core work not only more frequently into my workout routines, but more heavily. I know now that I can be pushed further than the ab workouts I was doing before this challenge. I am so glad I accepted it! However, I still have a lot of work to do. I really like setting monthly goals and fitness challenges because one month isn’t daunting, it isn’t intimidating, and it keeps me focused on a particular activity for a month. In an effort to continue building up my strength, I have decided to make a fitness challenge for myself for the month of February. Incorporate strength training activities into my routine three days a week–this can be free weights, simply using my body weight, weight machines at the gym, fitness classes which include weights,workout videos, etc. and will target different areas of the body. I will continue to mix in my cardio when I please and complete at least a one minute plank daily. There it is. I know I have mentioned it before, but strength training is my weakness and it’s something I am always wanting to improve upon. I know the benefits and can feel the benefits, and I want to continue my journey in the right direction. I’m a little nervous about this one because I really don’t want to fail, but hey, it’s only 28 days! And now we’re going to back track. 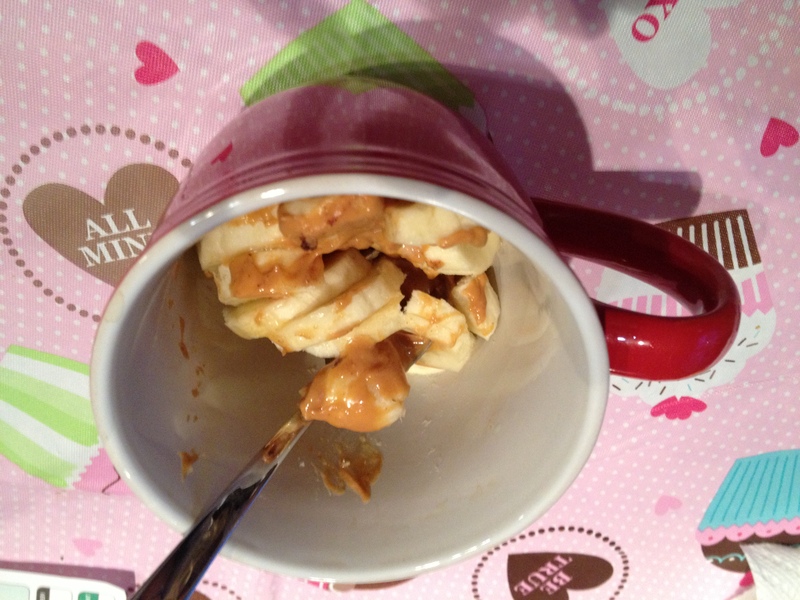 Yesterday I let myself have my peanut butter and banana breakfast. I’m still working towards “livening” up my breakfasts. 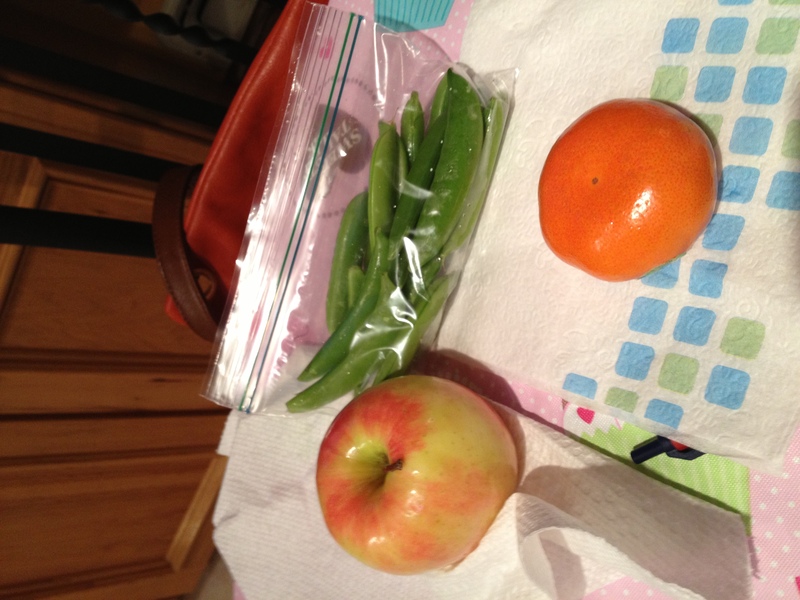 Mid-morning I crunched on some snap peas and a clementine. And for lunch I ate a big salad with mixed greens, chicken, avocado, peas, sunflower seeds, and hummus. Dessert was an apple. After work I headed over to mom and dad’s to hang out. Right away I threw back a handful of baby carrots and a few almonds, but then wanted to get a quick workout in so I got changed, completed my “last chance workout” from the 30 Day Abs Challenge, and then finished with 20 minutes on the elliptical. Then I got to the hanging out part of my visit. For dinner I had requested some sort of red meat. I realize I hadn’t had any in a really long time and don’t mind it every now and again. We had surf and turf (steak and shrimp), a big ol’ salad, and green beans. 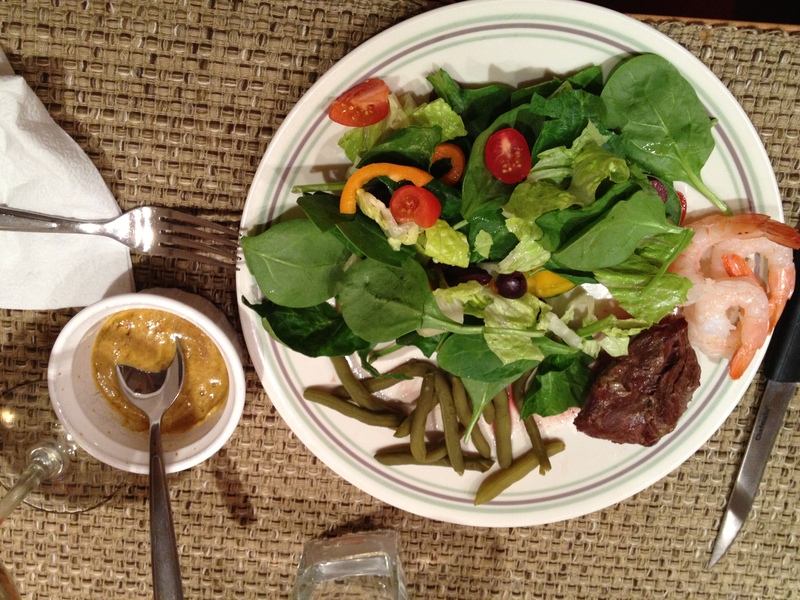 I made myself a side of honey mustard dressing for both the salad and the steak made from Dijon mustard and honey. I loved that stuff. It was a great dinner and felt so nice to be cozy and warm with madre y padre. It was ridiculously cold last night and continues to be extremely cold today. 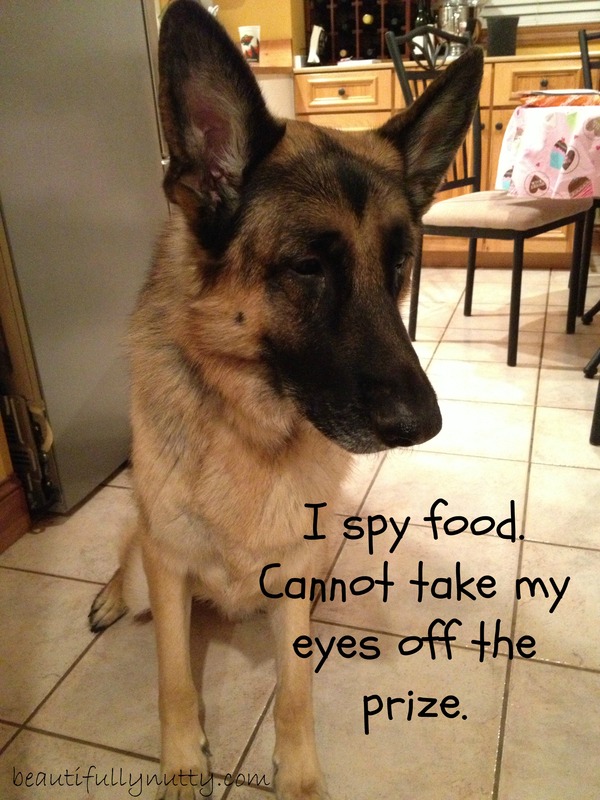 Later in the evening I came home, fed the pup, and called it a night. Okee doke friends. I am OUT of here for now. I definitely have some fun plans on the agenda for the night. Catch up with you later gators. Question of the Day: Do you have any fitness challenges planned for February? If so what are they? This entry was posted in Breakfast, Dinners, Workouts and tagged 30-day Abs Challenge, February Fitness Challenge, Parkers Farm Peanut Butter, Salad, sweat pink by Melanie. Bookmark the permalink. Strength training is a big weakness of mine. I’m really bad at pushing myself out of my comfort zone with weights. I like the 30 day challenge idea! Maybe I should tell myself I can go to orange leaf on weeks I get multiple good strength sessions in. 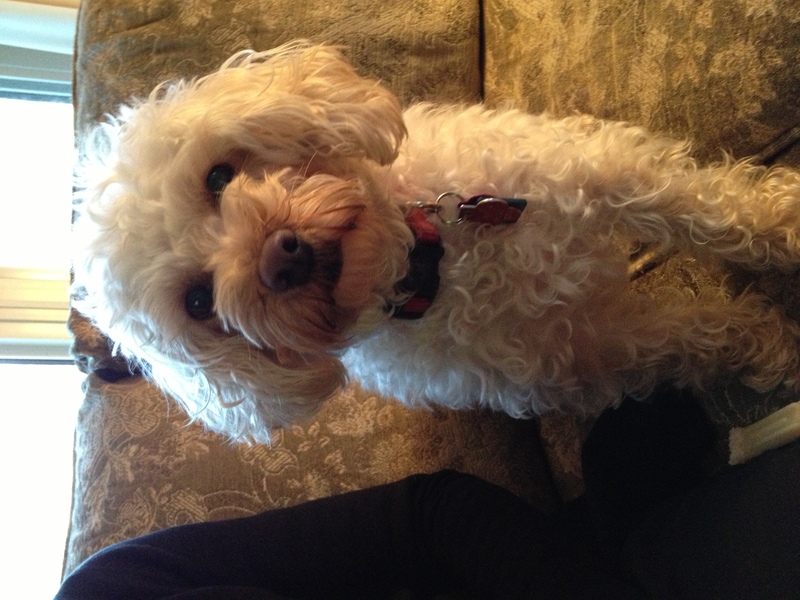 Fro to is a great motivator! Isn’t it though?! I would love if you would join me in the challenge!